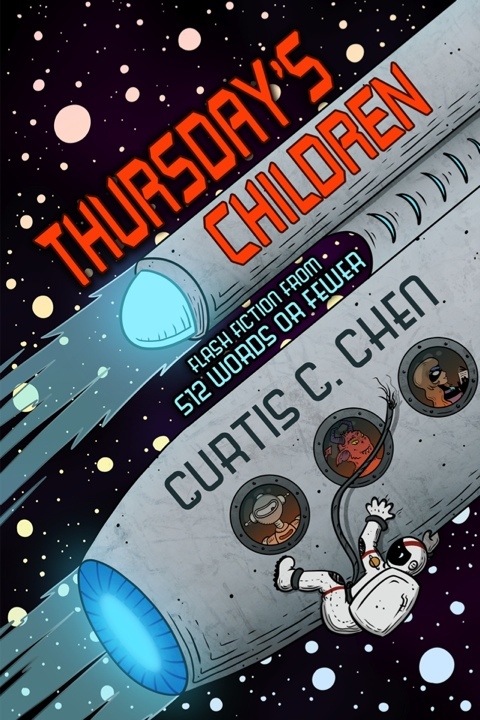 "Bizarre, terrifying, exhilarating, hilarious, and awe-inspiring..."
THURSDAY'S CHILDREN is distributed under a Creative Commons Attribution-NonCommercial-ShareAlike 4.0 International license. The entire text of this collection is available as a free download in the formats shown below. No DRM, no teasers: I just want you to enjoy these stories. If you like the book, please consider buying a copy, reviewing it on Amazon or Goodreads, or simply sharing it with a friend.